In the Central African Republic, a power-struggle between Christian and Muslim militias has resulted in widespread death and displacement, and the threat of genocide. In early 2013, Muslim rebel coalition "Séléka" ousted then-President Francois Bozize and rebel leader Michel Djotodia declared himself president. Under his 2013 rule, Séléka fighters meted out widespread human rights abuses against the country's Christian population, including the murder of countless civilians. Resulting backlash from Bozize's supporters, including the "Anti-balaka" group, a Christian militia, eventually caused the resignation of Djotodia and the retreat of Séléka fighters. But the conflict continues: the country's Muslim minority is now subject to religiously-motivated attacks in retribution for the treatment of Christians under Séléka governance. 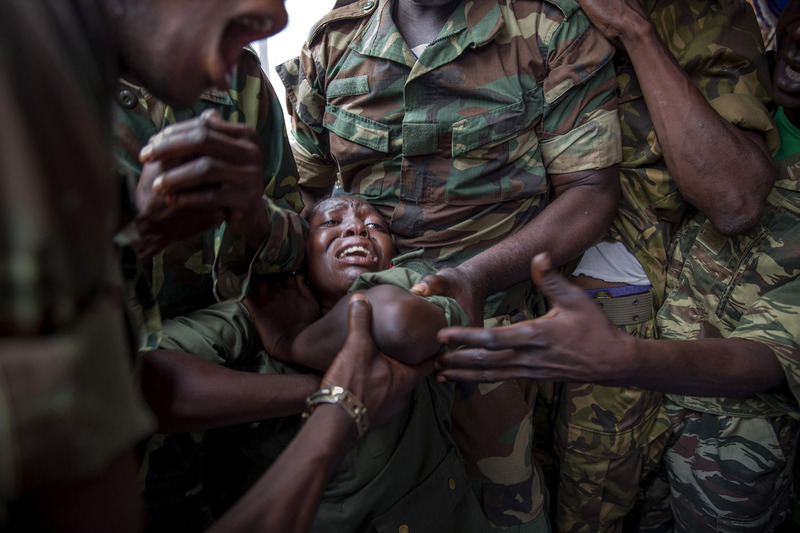 In 2014, Amnesty International reported several massacres in the Central African Republic committed by Anti-balaka in which entire Muslim villages were decimated. As of April, 2014, it is estimated half of the population of the Central African Republic is in need of humanitarian aid, nearly 290,000 have fled the country, and 650,000 are internally displaced.